Tendinitis : It is an inflammation of a tendon, a tissue that connects muscles to bone. It occurs because of injury or overuse. 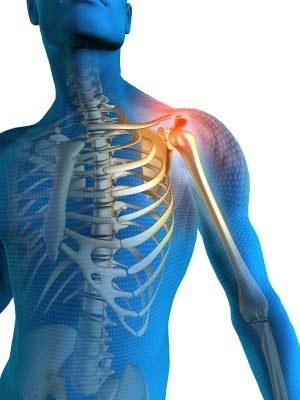 Arthritis : Osteoarthritis is the most common type of shoulder arthritis, characterised by progressive wearing away of the cartilage of the joint.